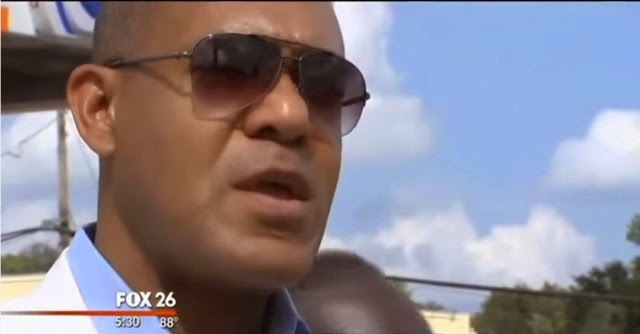 Former Houston Councilman Jarvis Johnson was allegedly held at gunpoint, slapped and robbed by cops! Isiah Carey of Fox 26 News did the following report. Watch below!